On Sunday 25th October we will be having an Historic Homes Walk as part of the History Week celebrations. 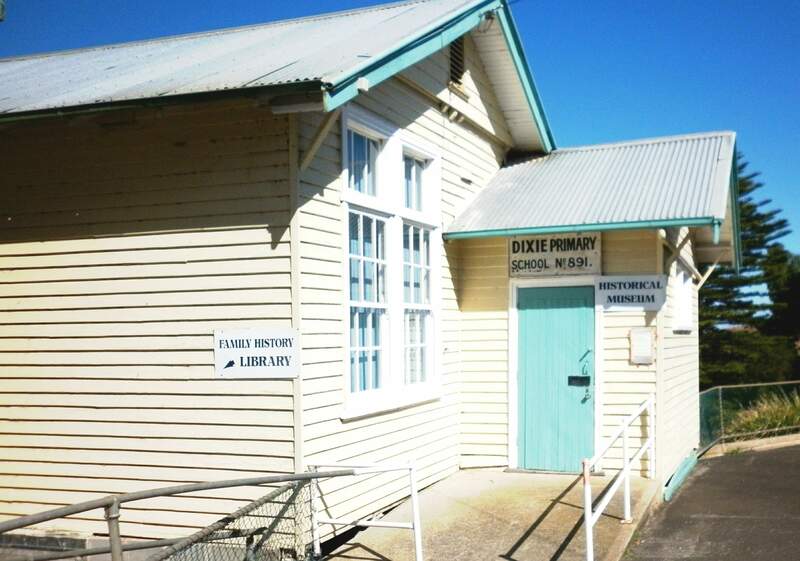 Participants will start at 1 pm from our Museum in the grounds of the Terang College Primary Campus, School Rd (turn left at the Presbyterian Church). Here a map will be handed out with the homes to visit. From the Museum you can drive to any of the homes listed and walk through. Owners will be available to tell you a bit about the history of their home. It will only be a short drive between each of the homes. The Terang Hospital Auxiliary will be serving Devonshire Tea at one of these homes. Tickets are $20.00 each and are available at Reicha’s Drapery, High Street, Terang or will be available at the museum on the day.